Devizes became a FairTrade town in September 2006. 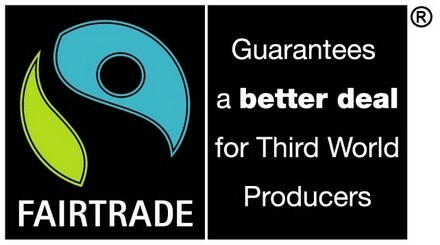 We try to encourage people and organisations to use FairTrade products, and shops to sell them. All our supermarkets and 8 other shops sell FairTrade products, as do 4 cafes. Some 15 organisations serve FairTrade refreshments, and 3 churches have regular stalls selling FairTrade products. We give talks to local organisations and schools, and arrange events for FairTrade Fortnight each year. The committee meets about six times per year, and we welcome interested people to join us.